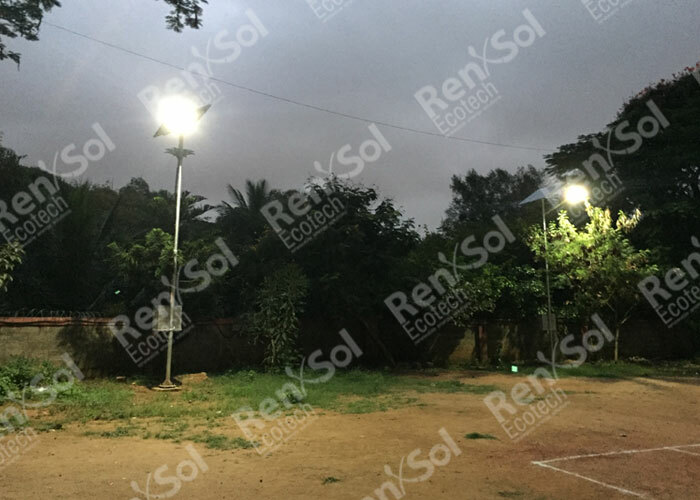 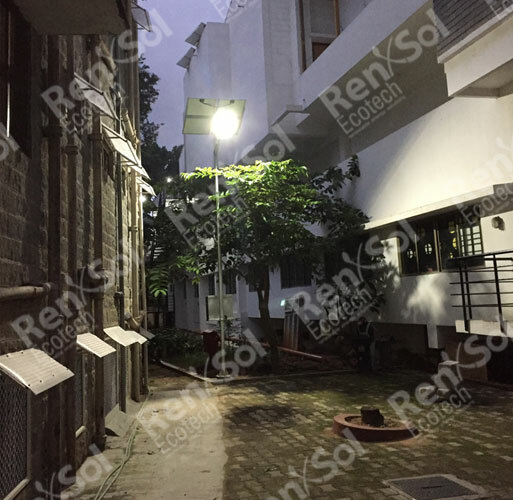 RenXSol provides solar power for lighting in standalone mode with storage for 6,12 or 24 hours for street lights, solar signages, outdoor banners, boards, displays, shop or office outdoor boards back lit etc. 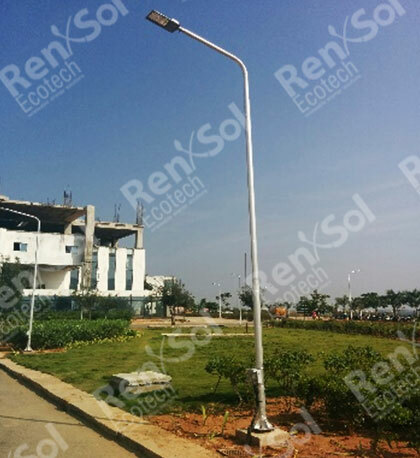 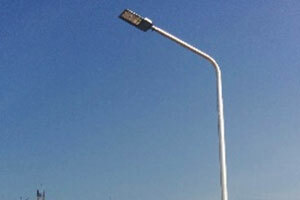 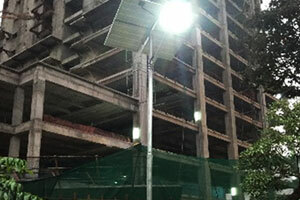 These are generally powered using existing lights or using energy efficiency LED's with option of monitoring. 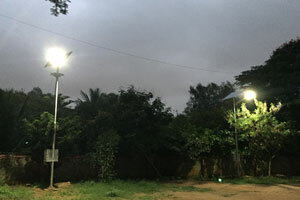 Outdoor lighting is one of the top expenses for a business or a community, and solar LED outdoor lights are the only solution that permanently reduces lighting budgets. 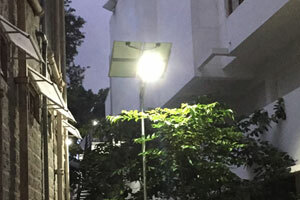 Businesses that choose to light their parking lot spaces, signage and other outdoor areas through solar panels publicly state their commitment to sustainability. 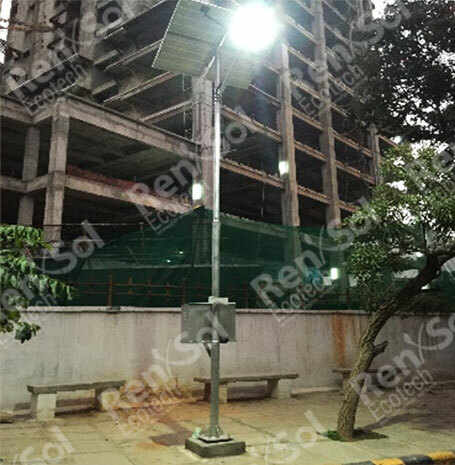 This solar lighting product is perfect for lighting city's entrance signs, and other small signs, installed in isolated areas, where trenching to connect to the Grid-electricity would be too costly.